From the 13th century the land belonged to a Cistercian convent. At the reformation the property was confiscated by the Crown, and the only remaining part of the convent is a Gothic brick church. At the beginning of the 17th century, the Estonian-born German-Balitc nobleman, Captain Herman Wrangel had entered Swedish service, and in 1611 he received Skokloster as a gift from the King Karl IX. 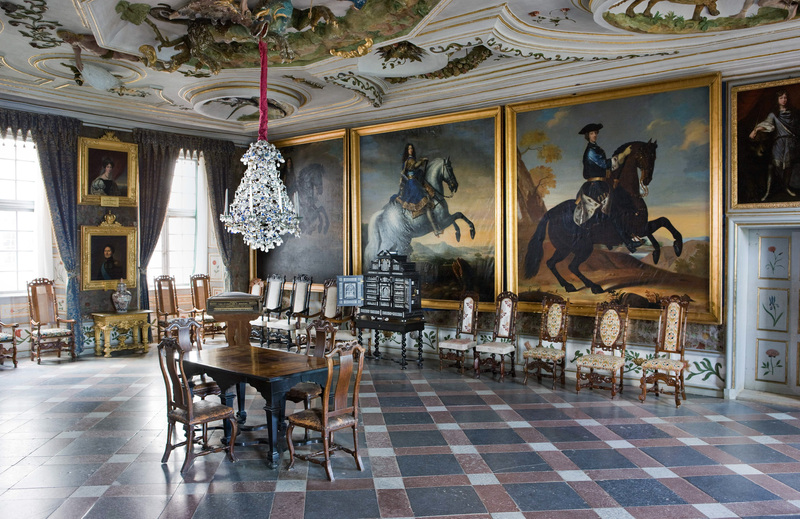 His son, the famous Field Marshal Carl Gustaf Wrangel, started to build the present castle in 1654. 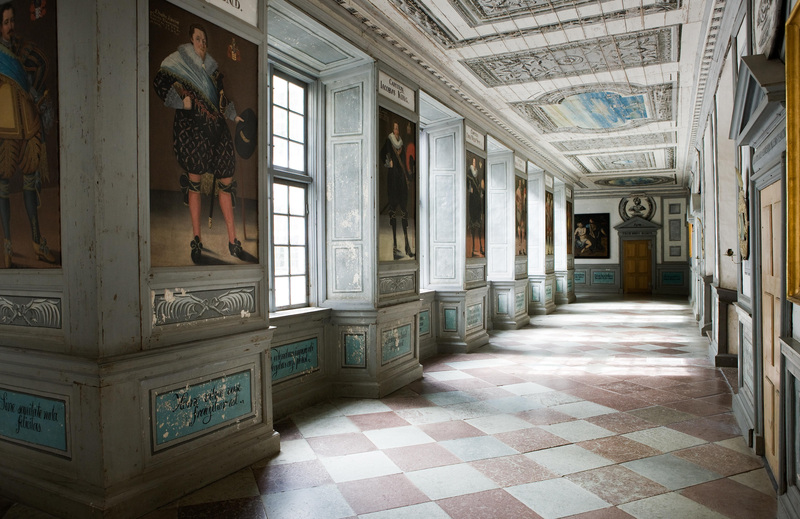 It became one of the largest 17th century buildings in Sweden, and during the 17th, 18th and 19th century the owners gathered a unique collection of books, weapons, textiles, tools, natural history specimens, exotic objects, furniture and paintings. Since 1967 Skokloster has been a state-run museum. 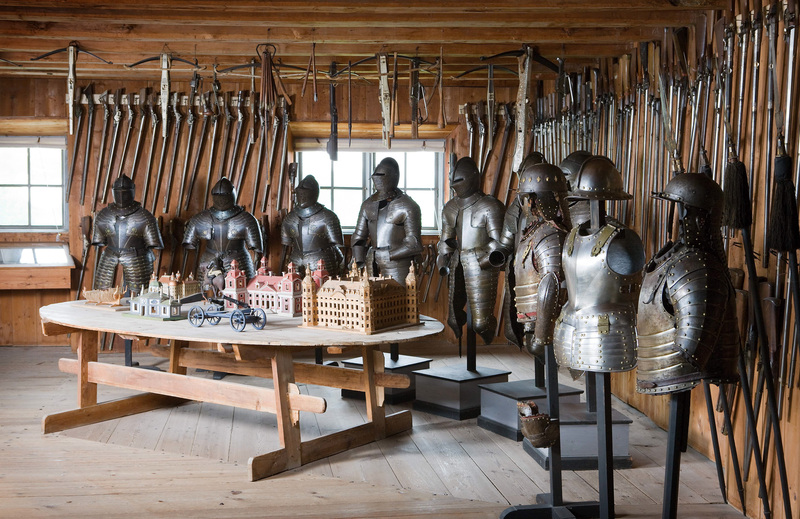 Skokloster Castle with its more than 50 000 objects is regarded as one of the best Baroque museums in the world.